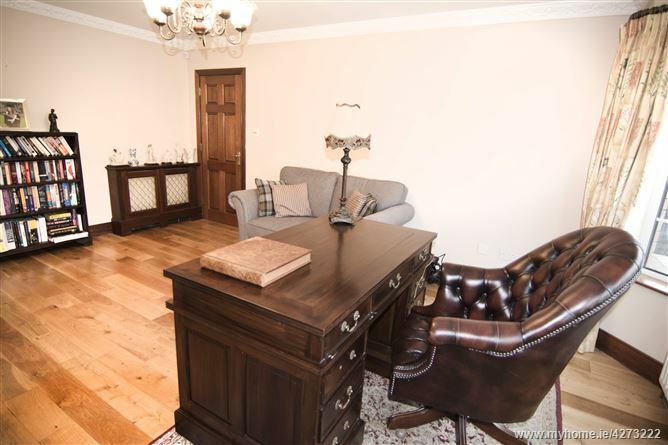 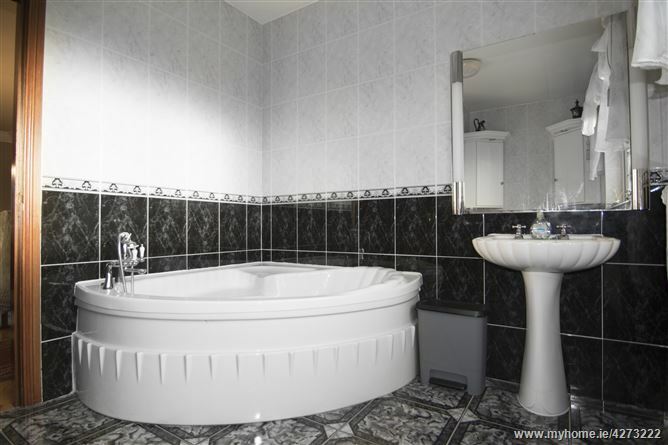 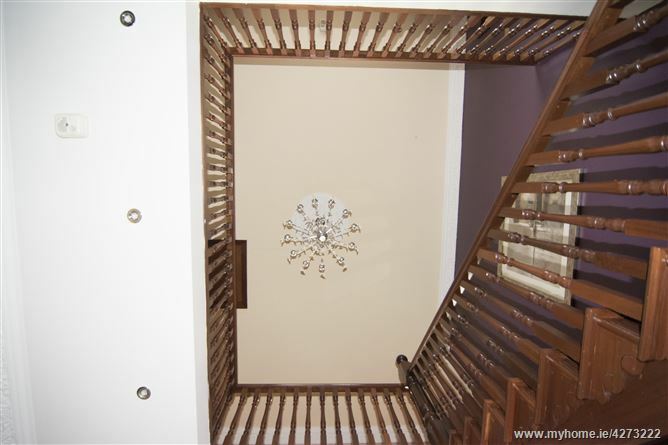 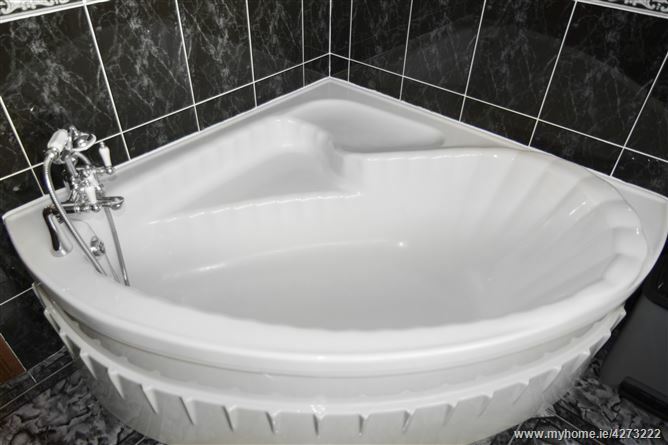 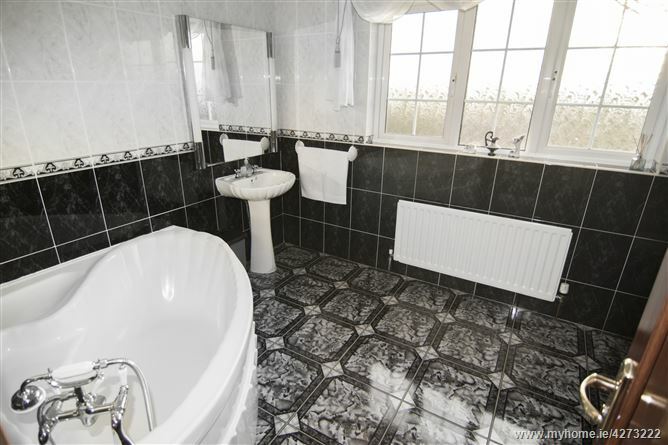 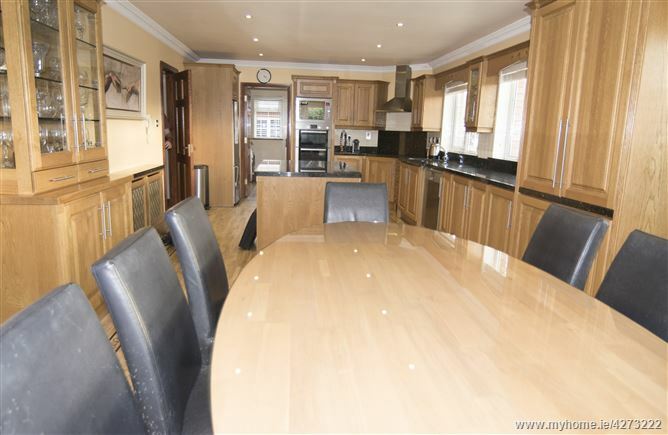 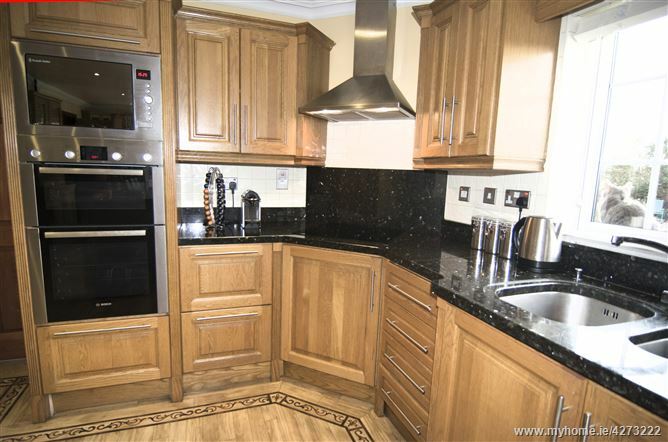 “Attention to detail” would be the first thoughts upon entering this fine four bedroom detached property. 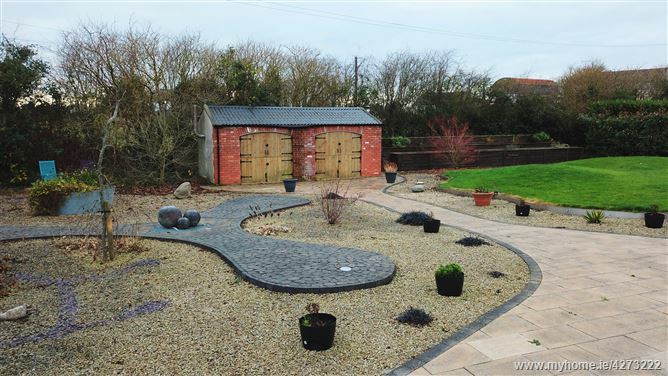 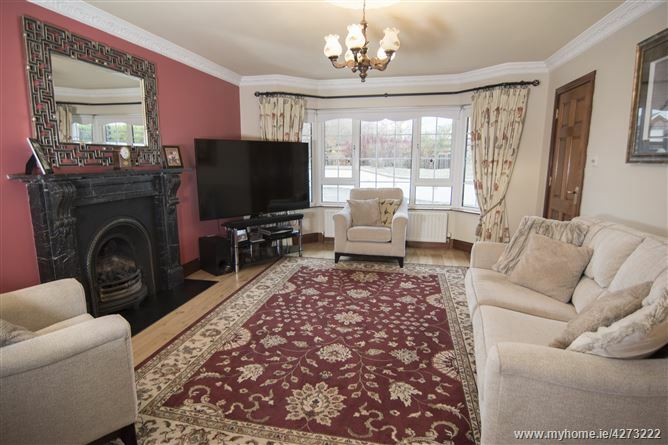 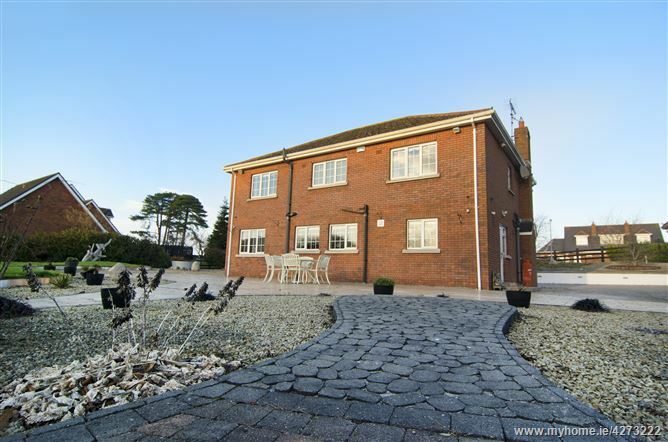 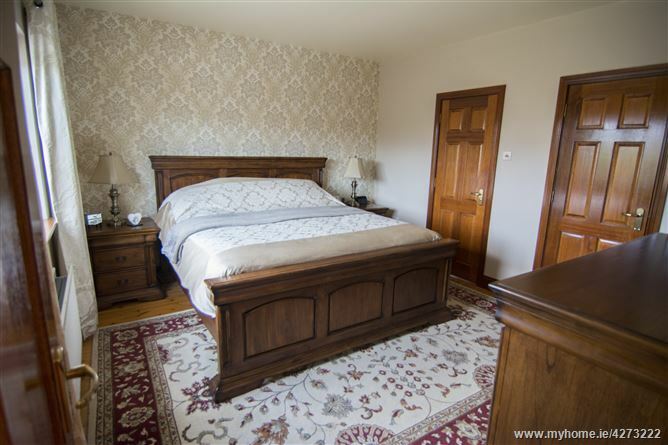 Superbly presented in turn key condition this property which is situated on 0.75 acres is located only 15 minutes drive from Dundalk town centre and is within 50 minutes from Dublin via the M1. 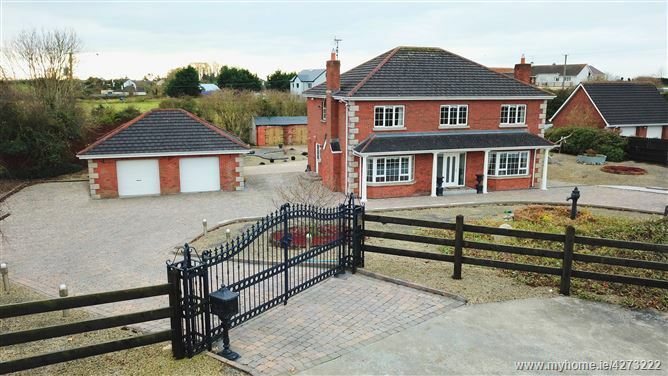 Located in a private cul de sac of just 4 executive detached homes near to Kilcurry national school, crèche and church. 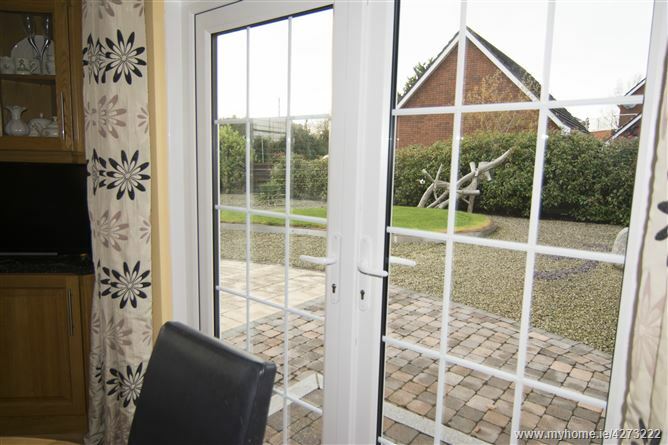 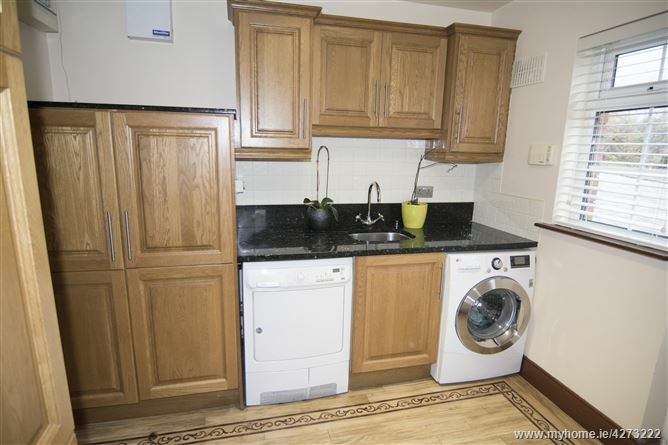 Country lifestyle within a short distance to town centre amenities. 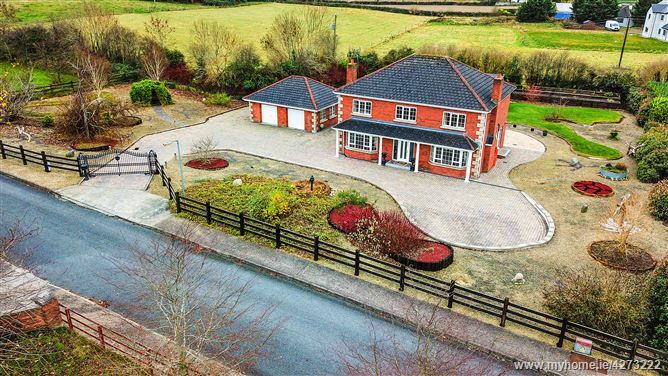 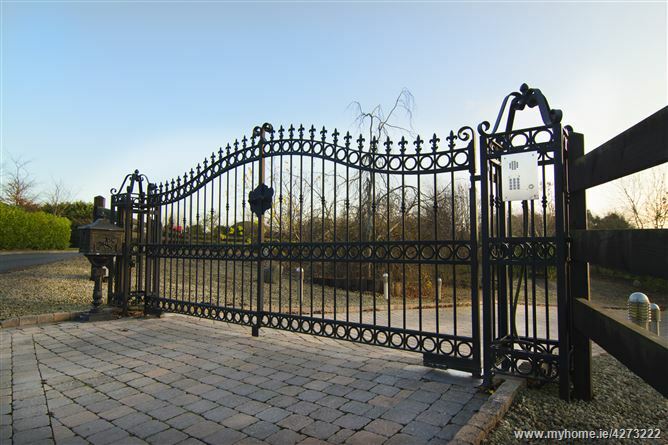 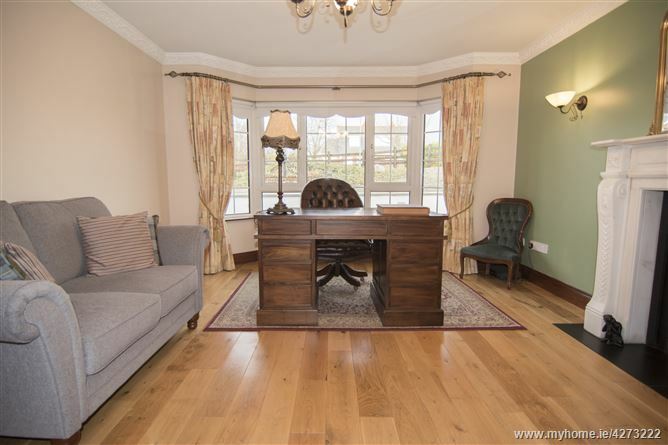 This stunning property features a quality interior finish, large detached garage, electric wrought iron entrance gates, cobble lock driveway and manicured landscaped gardens. 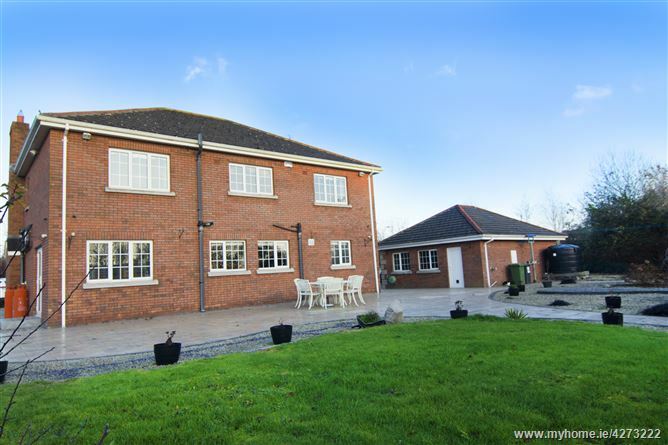 This outstanding home is one to be viewed to truly appreciate! 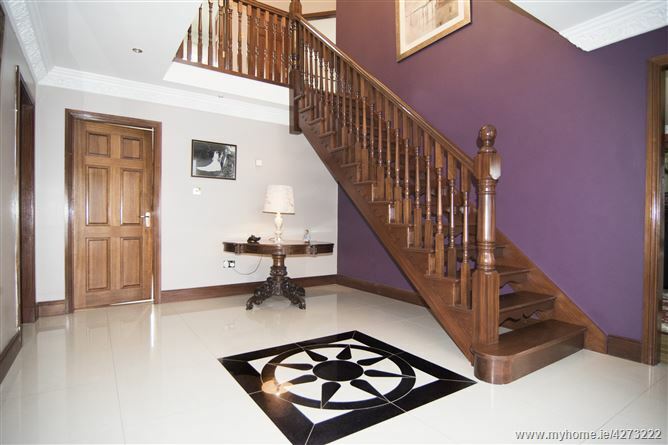 The main entrance hallway with its feature mahogany staircase and motif feature tile, with two reception rooms, kitchen/dining. 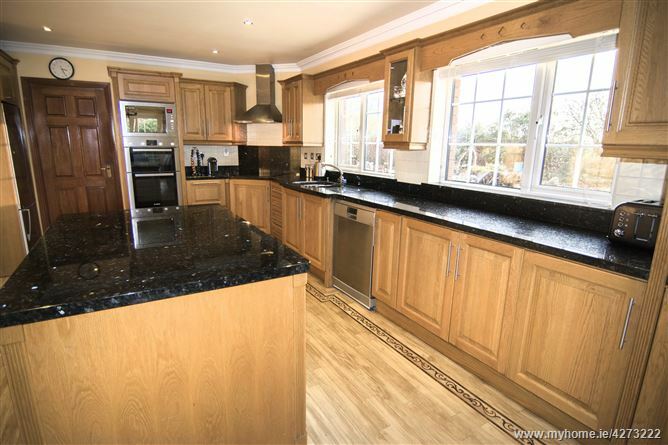 The oak wood kitchen with granite work surfaces, quality tiling and extensive flooring are all qualities worth mentioning. 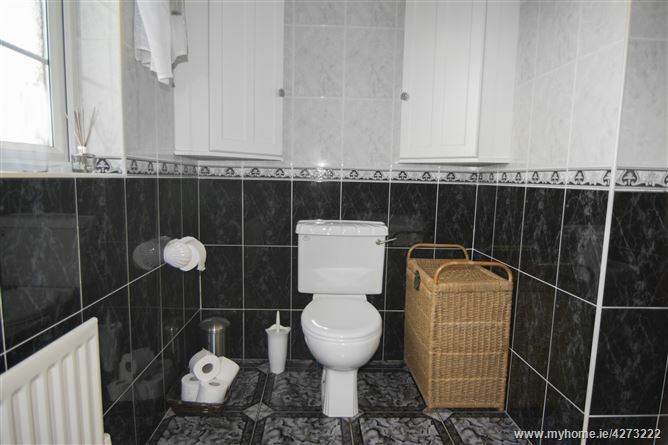 Also at ground floor level is the utility and downstairs WC. 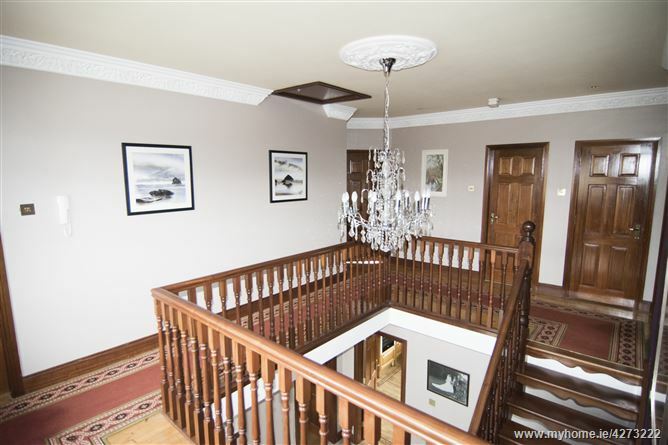 To the first floor, the spacious landing gives way to four bedrooms and main bathroom with three of the bedrooms boasting full en-suites and the master bedroom includes an additional walk-in-wardrobe. 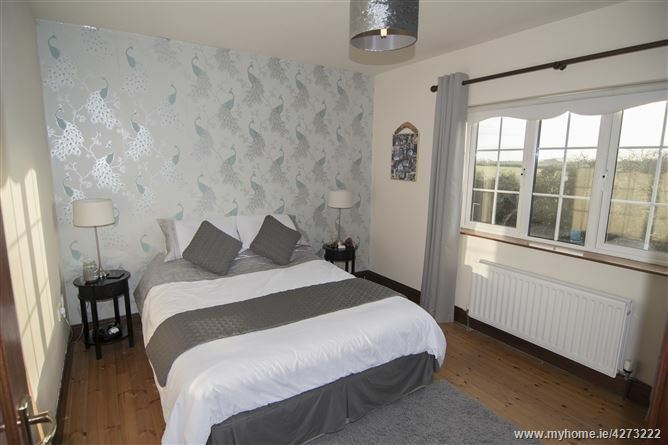 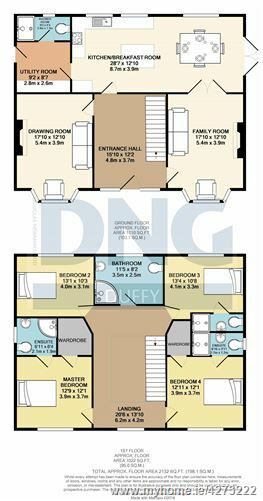 All bedrooms feature quality floors, light and window soft furnishings finishes. 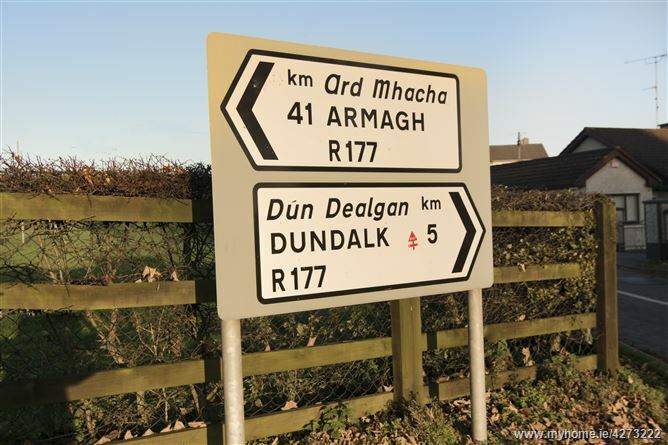 Head north from Dundalk town centre along R132, turn left at "Lisdoo Bar" onto the R177, continue straight until you reach a Y in the road, turn left. 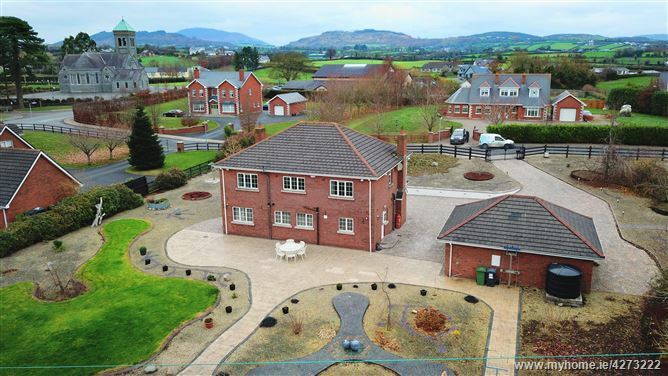 Take the next left and the property is located on the right hand side (second on right) indicated by a DNG Duffy sale board sign.